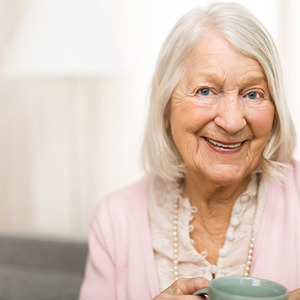 The TENA Personal Care Solutions Program is a convenient, discreet system that delivers continence products to your facility for each participating resident. Each resident gets the exact products they need, the correct size, and in the right amount based on their individual usage. 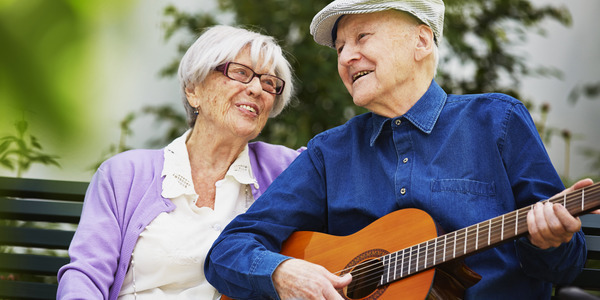 The program helps foster better continence management, giving you better quality control and peace of mind. 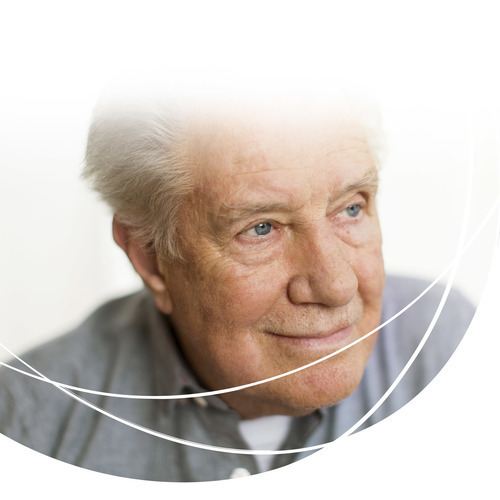 Convenience and peace of mind knowing that the right incontinence products are available when they need them. Thanks to the Personal Solutions Program, a sweet lady now has her dignity back. Makes me feel proud that I could help bring that back for her. I like to take the time explaining the program to families as a way of getting to learn about their loved one that I get the privilege to help.